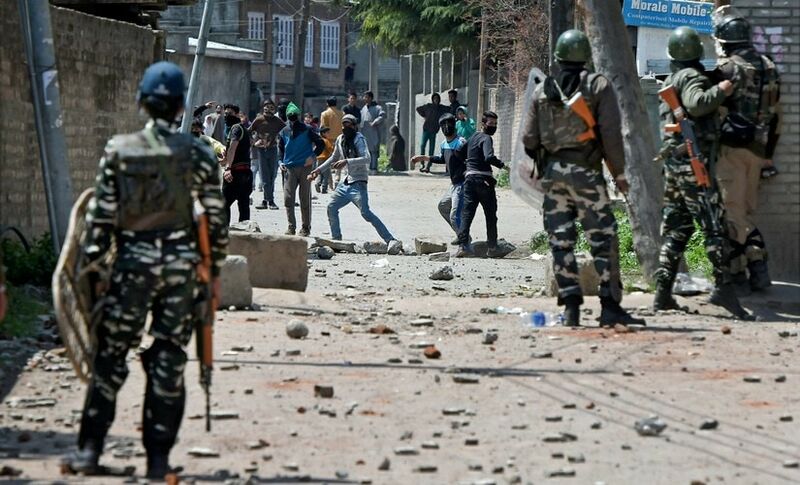 Srinagar: Seven people were killed in firing by security forces as unprecedented election-day violence marred the by-poll for Srinagar Lok Sabha seat Sunday which saw the voter turnout plunge to an all-time low of 6.5 per cent. 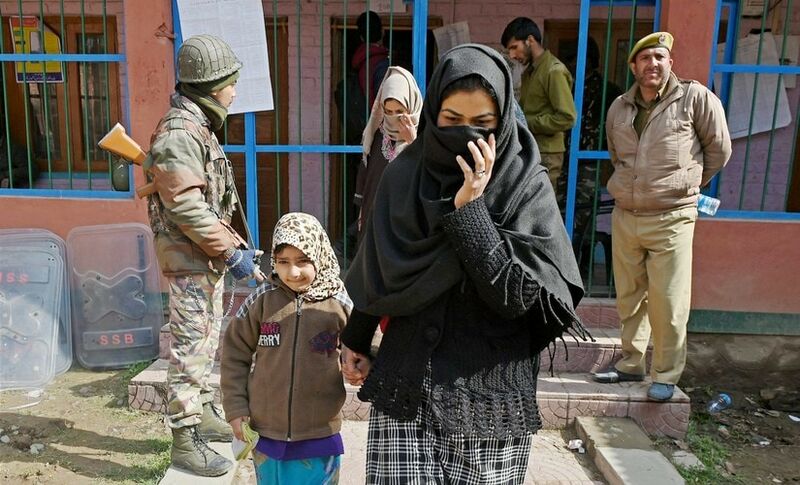 "The tentative voter turnout for the Srinagar Lok Sabha constituency is 6.5 per cent," Jammu and Kashmir’s Chief Electoral Officer Shantmanu told reporters at the conclusion of polling. 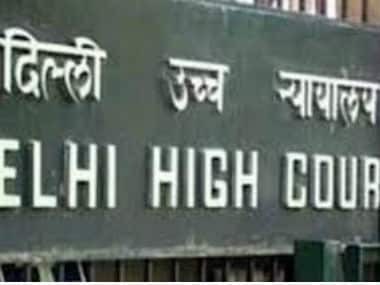 The seat had recorded 26 per cent polling in the 2014 General Election to Lok Sabha. In the 1989 election, National Conference’s Mohammad Shafi Bhat had won the seat uncontested. The previous lowest turnout in the prestigious seat was 11.93 per cent in 1999 when Omar Abdullah had defeated Mehbooba Mufti in a straight contest. Shortly thereafter, 17-year-old Amir Manzoor was killed when security personnel fired at a stone-pelting mob in Chadoora area of the constituency, taking the death toll to seven. The CEO said a decision on repoll in violence-hit areas will be taken after examining the diaries of presiding officers. "I cannot tell you exactly how many polling stations will go to repolls...it can be anywhere between 50 and 100. It is a wild guess," he said. 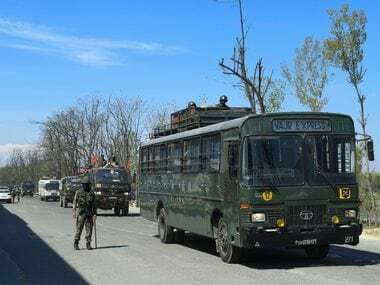 While two people each were killed Pakherpora in Chrar-e-Sharief and Beerwah areas of Budgam district, two more deaths were reported from Chadoora area of the same district and another in Magam town, which is known as the gateway to Gulmarg. Six persons were injured in the firing, of whom two, 20-year-old Mohammad Abbas and 15-year-old Faizaan Ahmad Rather, succumbed to bullet wounds. In another incident, security forces opened fire to quell a stone-pelting mob in Ratxuna Beerwah area, leaving one Nissar Ahmed dead. At the Daulatpura in Chadoora assembly segment of Budgam district, one person, identified as Shabir Ahmed, was killed in firing by security personnel. 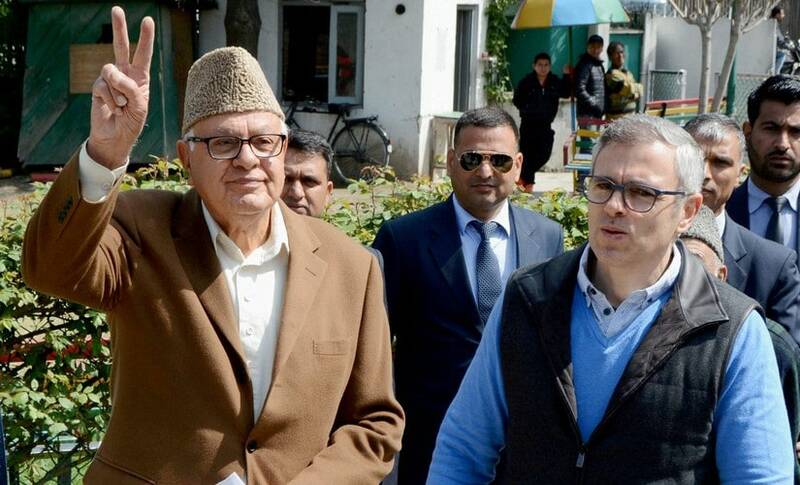 National Conference working president Omar Abdullah said in his 20 year political career he had never seen such a bad enviroment for elections. "I am talking about having fought my first election in 1998 at the peak of militancy. Even then the enviroment for campaigning and voting was not as bad as it is today. That may itself tell you just how mismanaged this state is under Mehbooba Mufti," he said. 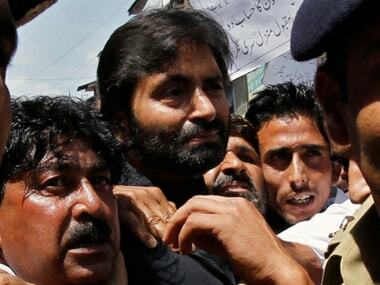 "Have contested six elections over 20 years and have never seen his kind of violence in elections in Kashmir. "5PM- polling booths close for an election that will be remembered for all the wrong reasons," Omar tweeted. 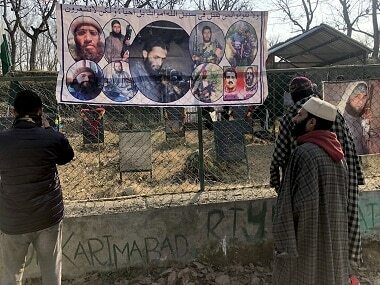 Meanwhile, separatists have called for a two-day shutdown against the killing of civilians in firing by security forces, saying it was the only way for them to express solidarity with the families of those killed and the cause for which they laid down their lives.